Homeopathy is big news these days. 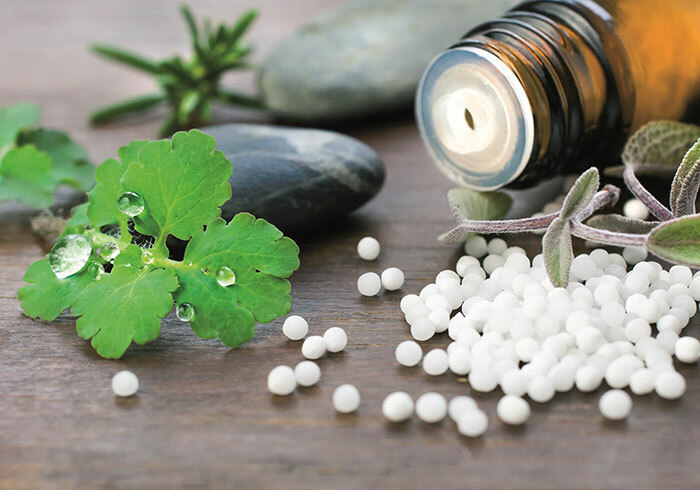 During the last twenty years the number of people using homeopathy has increased significantly. Many people are turning to this branch of medicine and finding it a most effective alternative to treatment with conventional drugs and medicines. 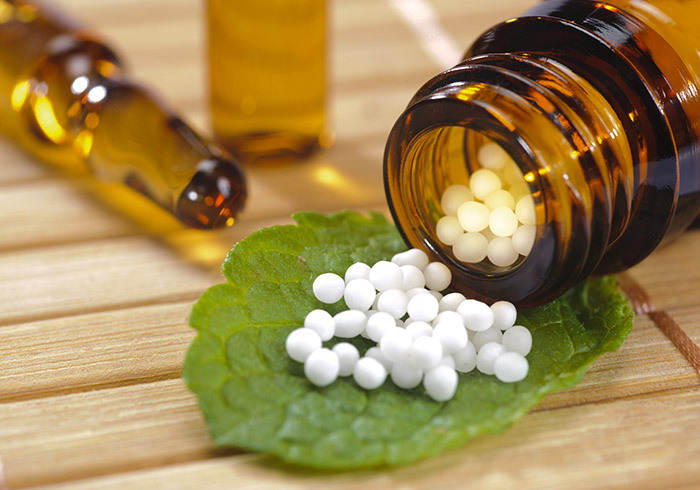 At Bahrainhomeopathy.com our main aim is to make people more aware of the advantages of homeopathic treatment. Most people tend to continue conventional treatment without looking for other options, and conventional treatment may resort to heavy anti biotic medicines or surgery. 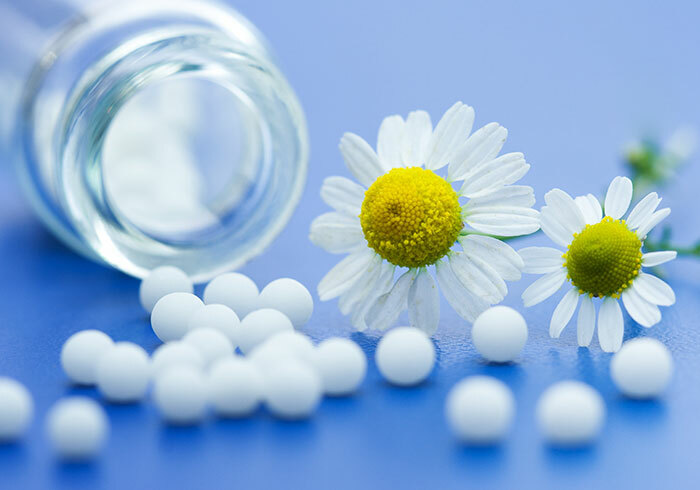 Homeopathy has very good remedies for ailments that require surgical procedure. For Eg: Urinary Strictures, Abscess, kidney stones etc. 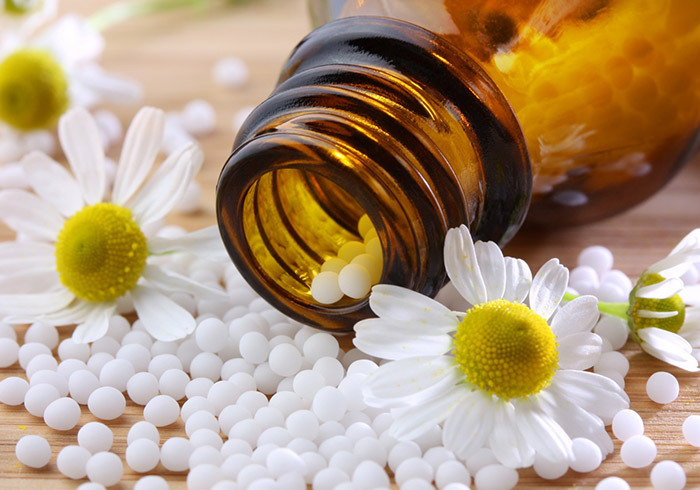 Homeopathic remedies are natural and do not have any side effect whatsoever. 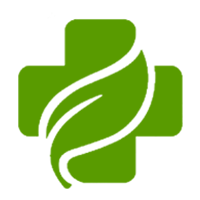 Bahrainhomeopathy.com strives to make everyone healthy by promoting complementary medicines and providing quality advice for the use of homeopathic remedies.